Skin micro-needling (derma rolling) is an increasingly common cosmetic procedure for treating cellulite. Our roller is a class 1 medical device which is simple and easy to use at home. Cellulite is a key concern for many people. For those who don�t know, cellulite is a condition where the skin in the legs, abdomen, and pelvic region becomes dimpled. This is commonly referred to as �orange peel syndrome�. Cellulite occurs at any age after puberty, and women are affected to a far greater degree, it does affect men also. Contrary to popular belief, cellulite has nothing to do with being overweight. However, the diet factors that contribute to cellulite do also contribute to becoming overweight. With cellulite being the kind of condition that can affect confidence and body image, cellulite treatment is a real priority for most people. Treatments like liposuction (surgery to remove fat) and mesotherapy (injection of drugs into cellulite) are either expensive or may produce only temporary results. Many doctors even warn that liposuction is not an effective treatment for cellulite because liposuction is designed to remove deep fat instead of cellulite, which is close to the skin. Cellulite reduction with ReJuveness derma rollers are gradual and performed in the privacy of your home. It costs considerably less than alternative treatments and is a method of cellulite removal which works in harmony with your body, as opposed to taking away from it. 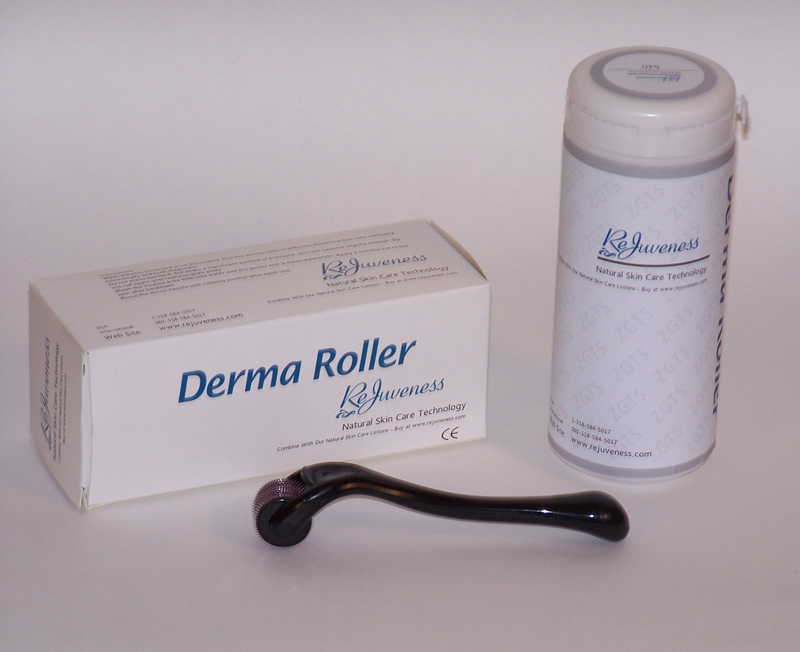 Using the ReJuveness derma rollers can also boost the effectiveness of anti cellulite creams. It allows the cream to penetrate the upper layer of skin, increasing the effectiveness. For an example, absorption of vitamin C cream has been shown to increase by up to 40 times after using a derma roller!